The other day we reported on graf_chokolo's success with installing Gentoo Linux on to his internal hard drive of his PS3 Slim. He accomplished this by resizing the VFLASH (virtual flash) of his PS3 and installing the kernel there. 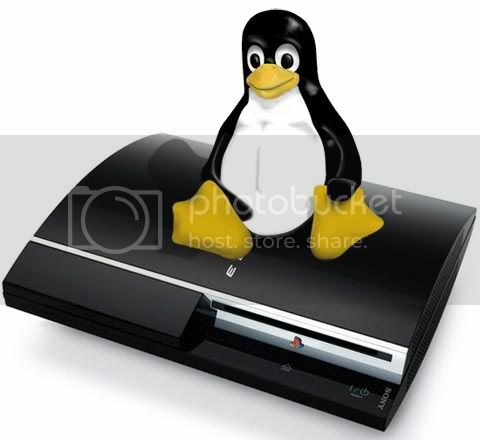 Today, graf_chokolo has released petitboot for the PS3 as well as updated tools to allow dual booting of Gentoo Linux and GameOS. If you plan on following graf_chokolo's directions please not this is for advanced users. If you are not very technically skilled please wait as a dual-boot custom firmware is coming soon. The “PS3 hvcall tools” mentioned in the list above is used for handling kernel panics–restarts the console after a kernel panic. Below are the tools required for compiling petitboot.